The Clarisonic Cleansing System uses a patented sonic frequency of more than 300 movements per second to clean skin, leaving it looking soft and smoother. 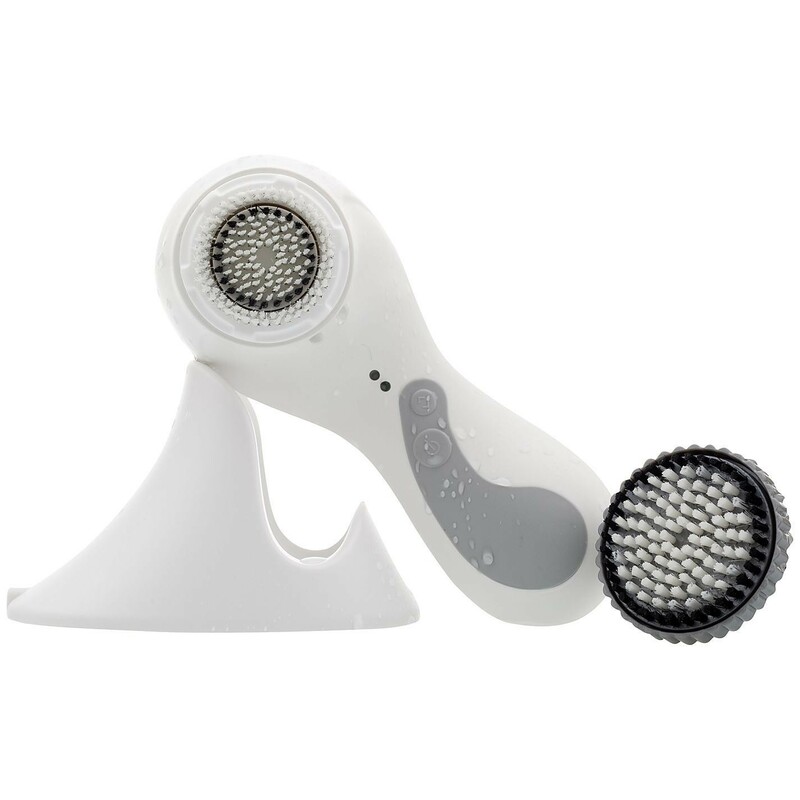 Clarisonic PLUS is designed for use on the face and has three different speeds plus a body mode for cleansing areas of the body needing extra care and attention. Benefits for Face include; Removes more makeup than with your hands alone, Helps to prepare the skin so creams, serums & moisturizers are absorbed better, Leaves skin feeling smoother and healthier, Tightens the appearance of visible pores, Helps remove sebum, Helps to improve the appearance of skin tone and texture, Gentle cleansing process which can be used up to twice a day for 1 min each time. Benefits for the body include; Skin is more hydrated and feels more comfortable, Gentle exfoliation and softer, smoother skin, Firmer feeling skin with beautiful texture, Great prep before applying skincare products. Clarisonic Cleansing systems are not suitable for cleansing the eye area, so please remove eye makeup by hand.